At Polantis, we choose to be always on the side of our manufacturing customers, which is why our sales team is made up of sales and prescription experts. Bertrand Gasnier is Commercial Director and Partner of Polantis. Arrived in 2012, he has accompanied a hundred manufacturing customers in the deployment of their BIM approach. Today he divides his time between the management of large accounts, his activity as a trainer on the subject of BIM objects and on the definition of the commercial strategy of Polantis. 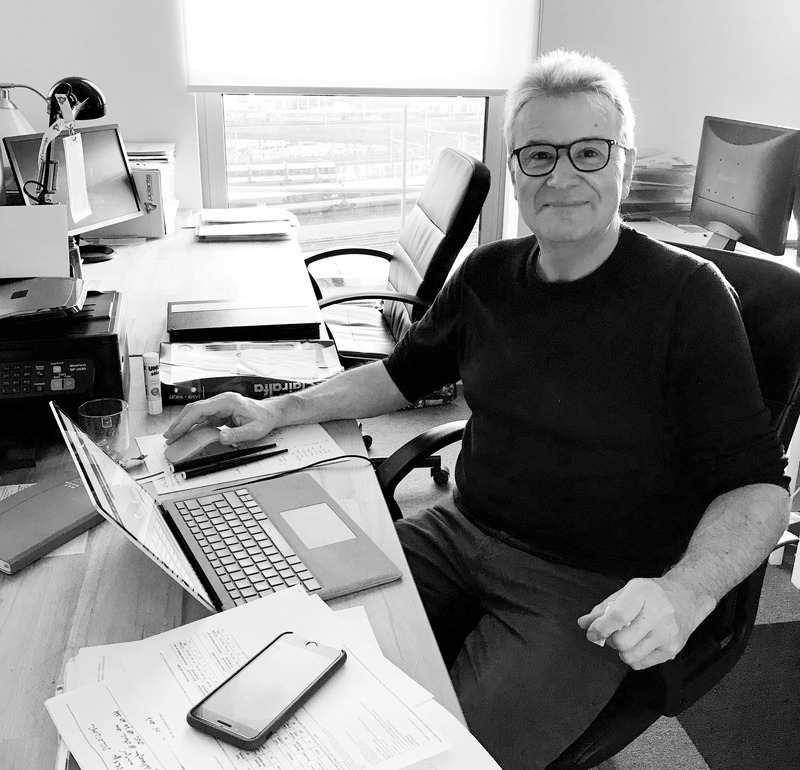 In addition, Bertrand is in regular contact with the prescribers and architectural agencies partners of Polantis, so he has a clear vision of the evolutions of the BIM working method, the technical innovations and the tools that are regularly developed by the actors of construction. Philippe Tranzer is a partner of Polantis and an independent business contributor. 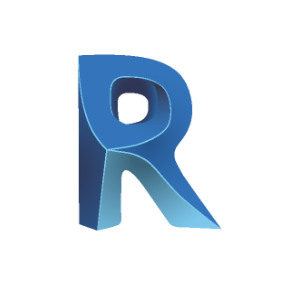 He joined the company in early 2018 and participates in its development. For 20 years, Philippe Tranzer has been CEO of Koch, a fencing, grilles and gates trading company and DG of FMD (manufacture and installation of metalwork / locksmithing, exterior joinery, shutters and blinds, automation and access control). He has also been a prescribing agent and director of prescribing for large industrial buildings (Formica, Sommer-Alibert, VMZinc). It was with the arrival of Philippe in the company that the commercial offer was expanded. The new services offered to manufacturing customers make full use of the benefits of BIM, which becomes a must-have sales tool. Roger-Yves Baltus joined Polantis in 2018 as an independent business partner for the Benelux zone. He is also in charge of the manufacturers of envelope materials (cover and facade). 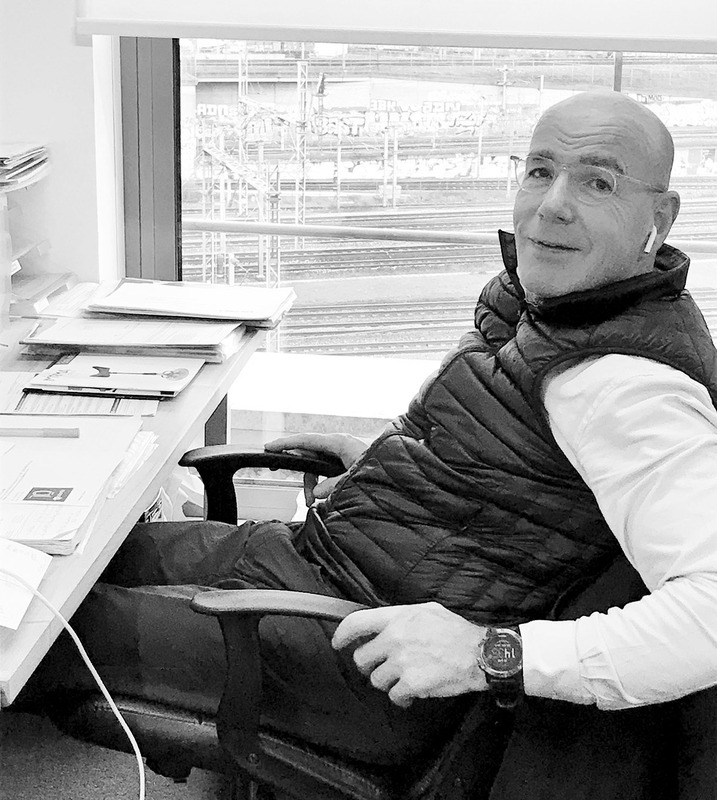 With a long industrial and commercial experience (Commercial Management France and Europe, Marketing and Communication Department) within the VMZINC company, and rich in training as an architect and engineer, he is a great asset to the team. Indeed, Roger-Yves is closer to the manufacturers and knows their expectations perfectly but he also knows how to meet the needs of the architects. 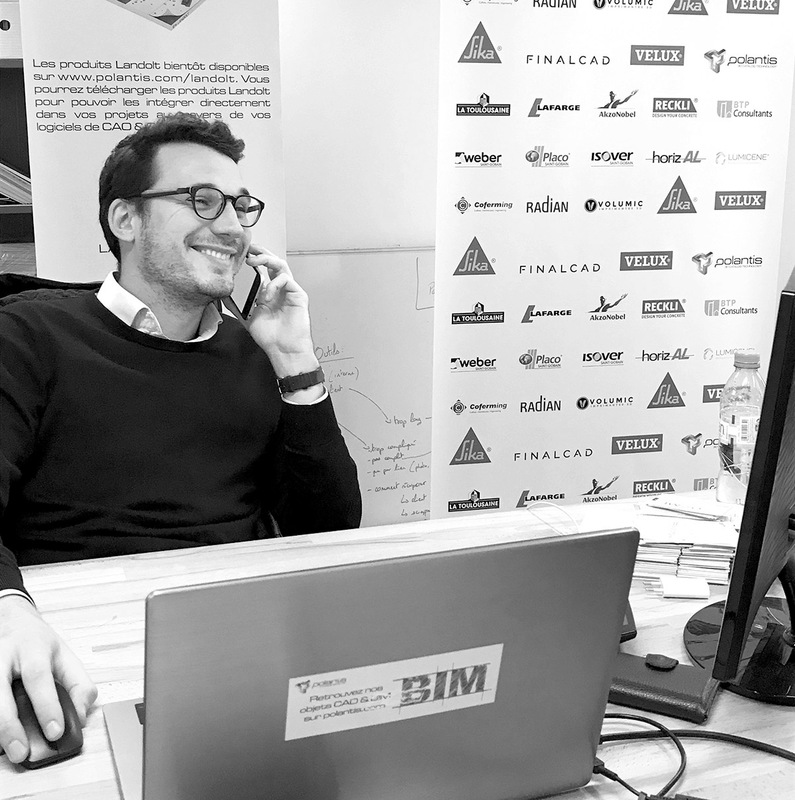 Finally, convinced of the benefits that manufacturers can derive from BIM as a major tool for sales support, Roger-Yves Baltus collaborated with Polantis as a customer in 2014: he is at the origin of the approach VMZINC BIM. 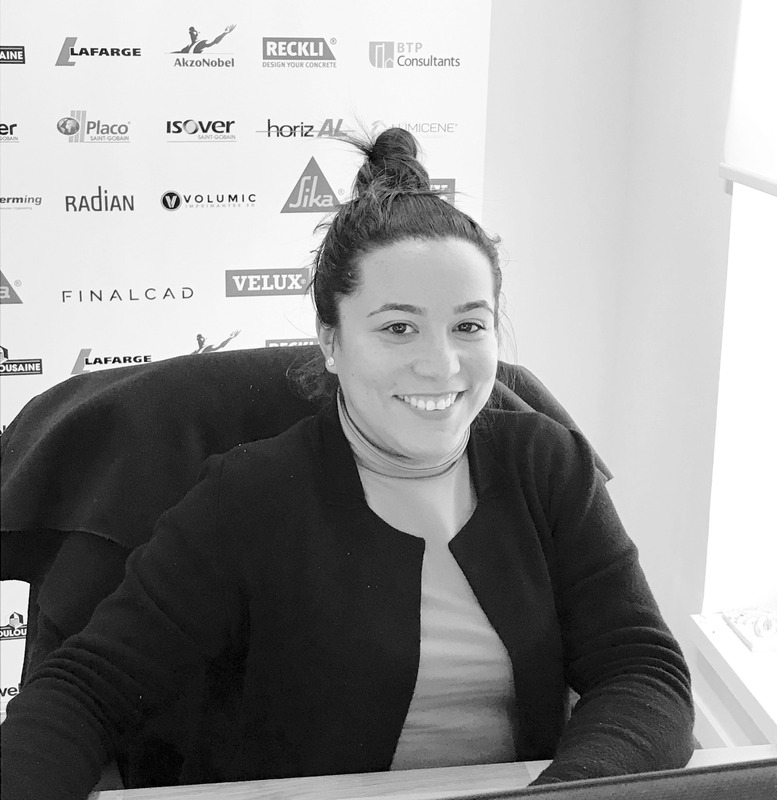 Laura Rosado is the project manager of Polantis. She is the link between the sales team, the manufacturing customers and the teams of architects and engineers who model the objects. A key element at Polantis, she guarantees that newly-modeled BIM objects will be on the platform within the deadline and with the right information. Loïc Gehin joined the Polantis sales team in 2016. He is dedicated to German, Austrian and Swiss customers. Perfectly bilingual and straddling the French and German cultures, he is the daily link between his office in Cologne and the teams dedicated to the production of objects in Paris and Nantes.